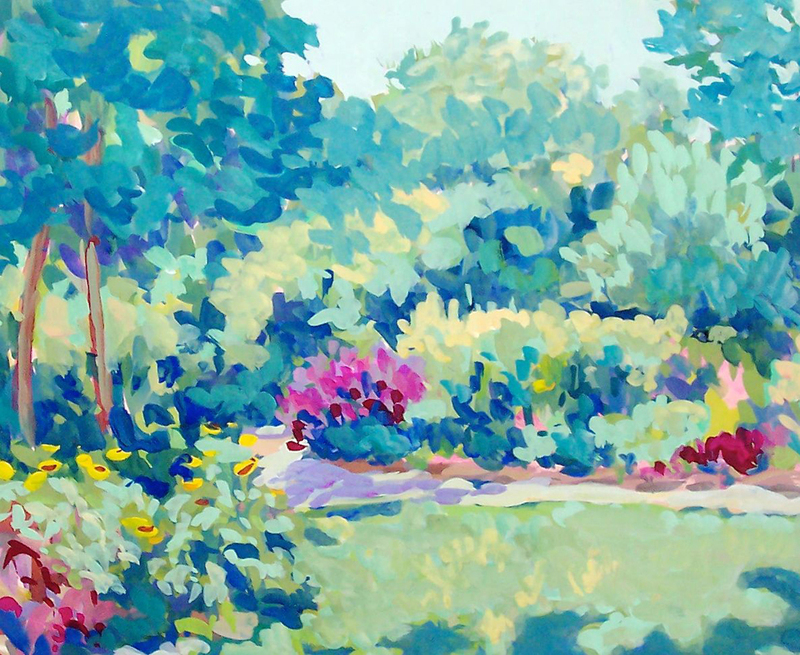 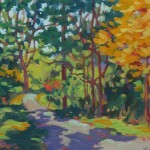 Virginia has been painting nature in an impressionist style for many years. 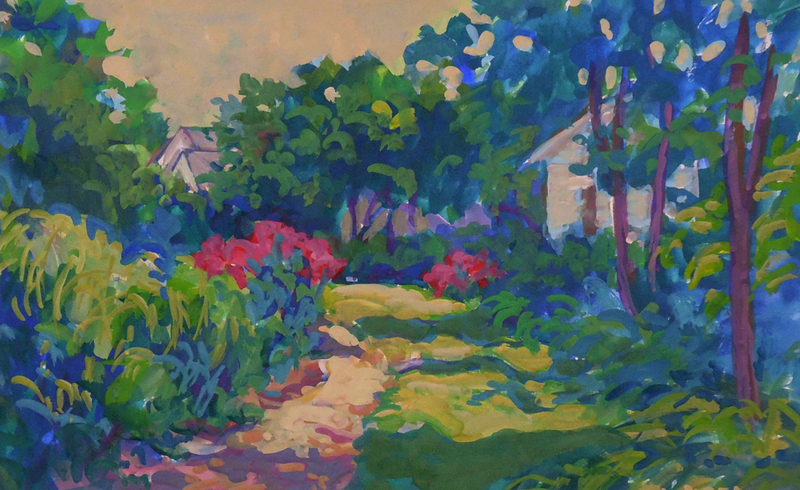 Her primary medium is gouache on illustration board. 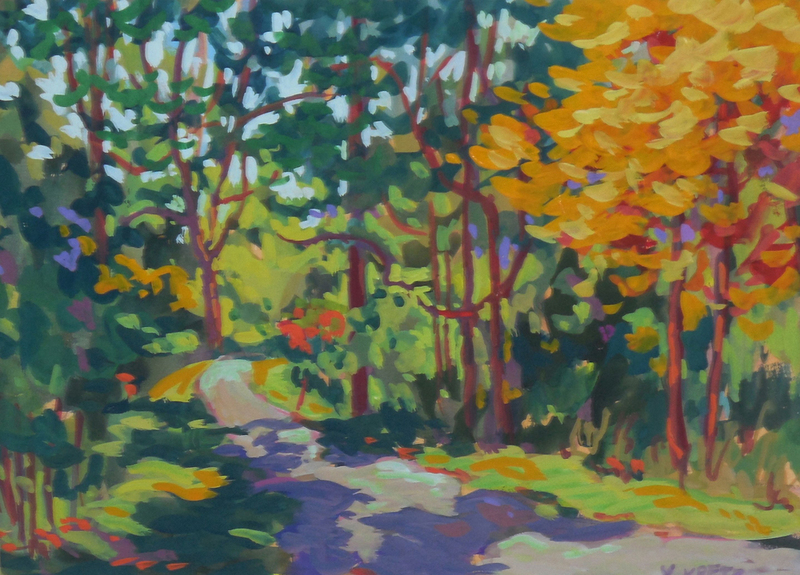 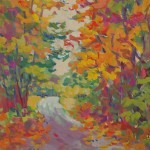 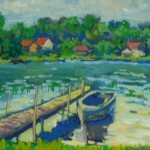 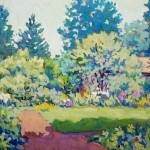 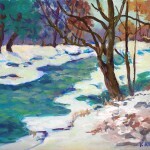 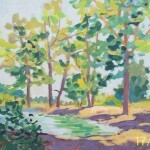 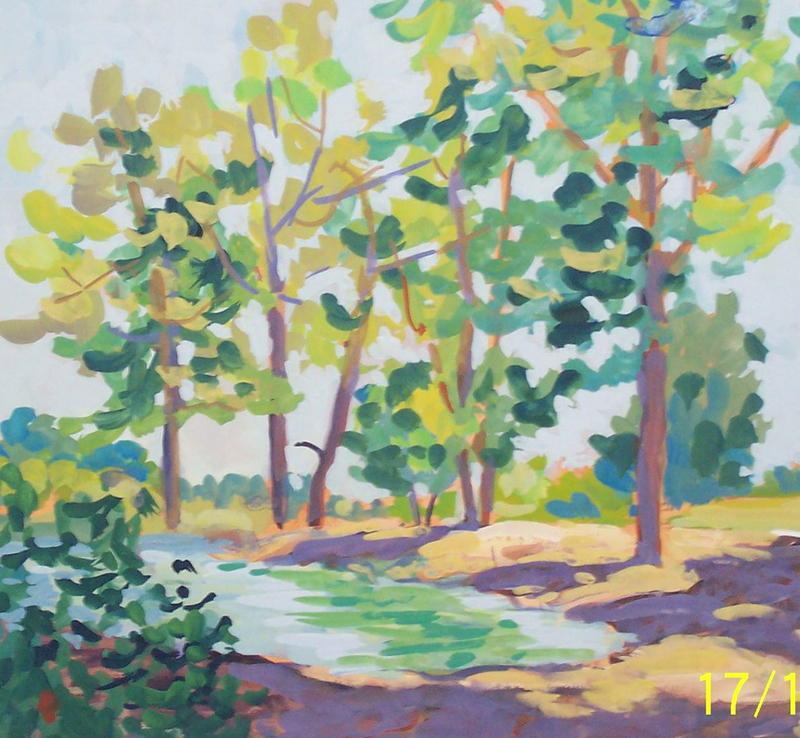 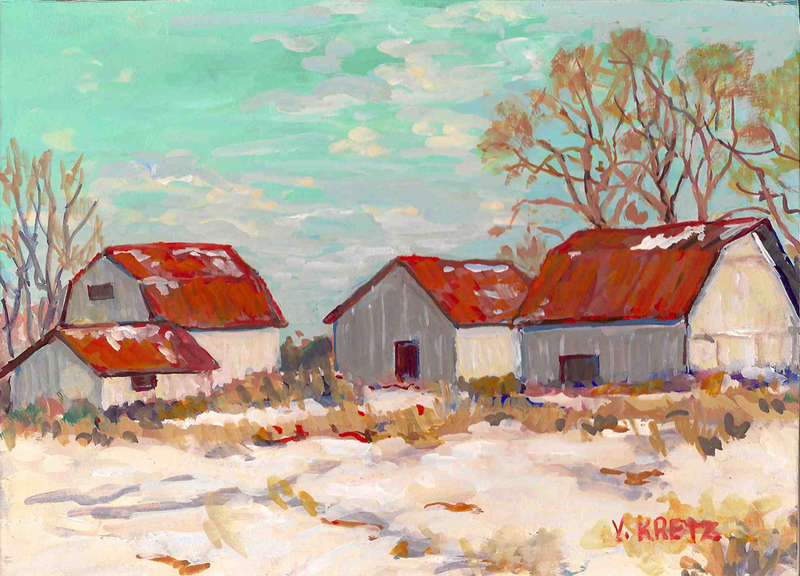 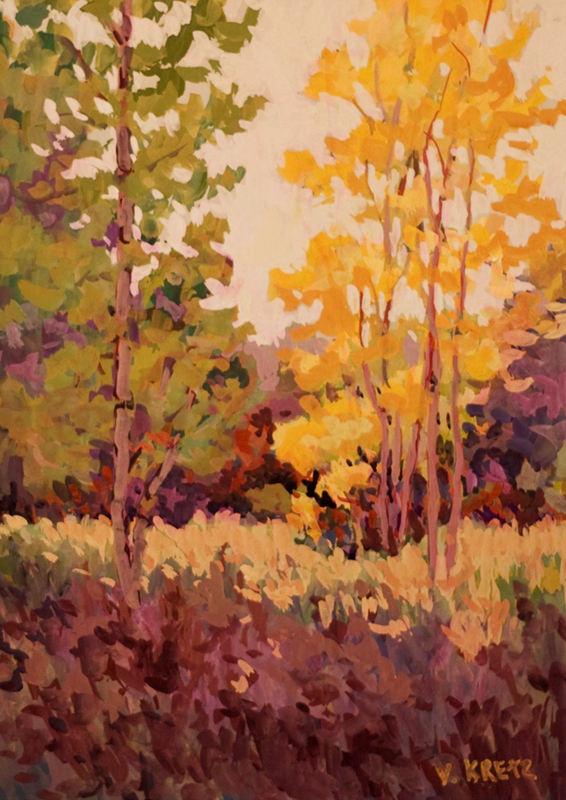 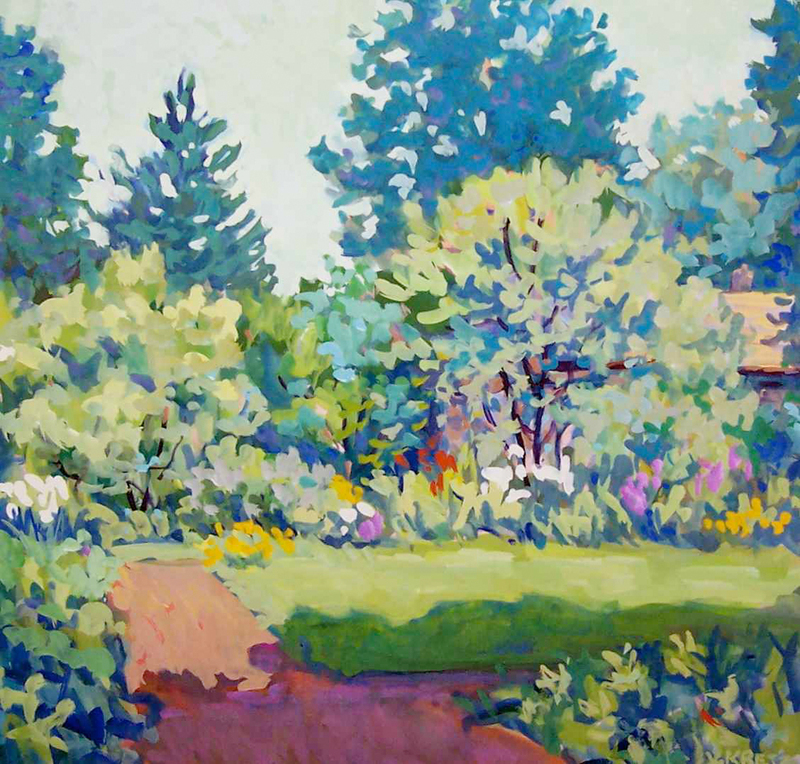 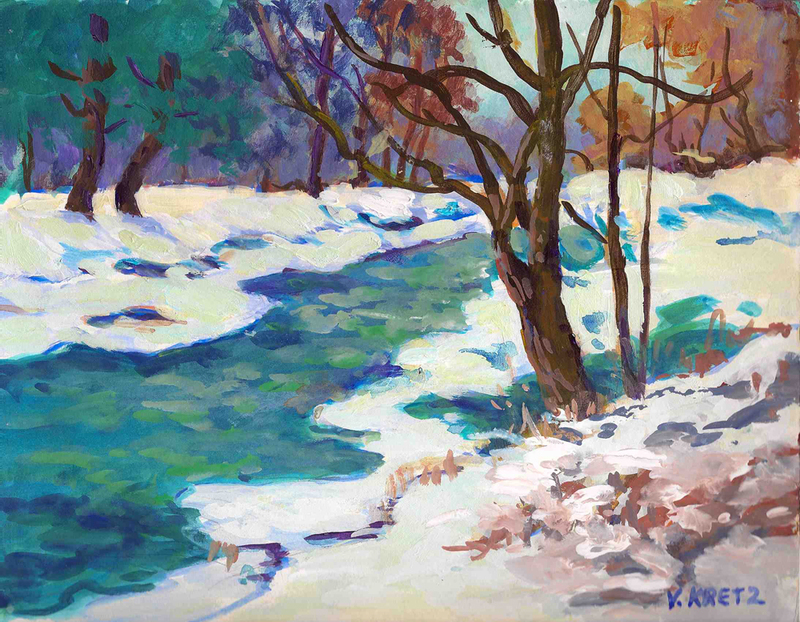 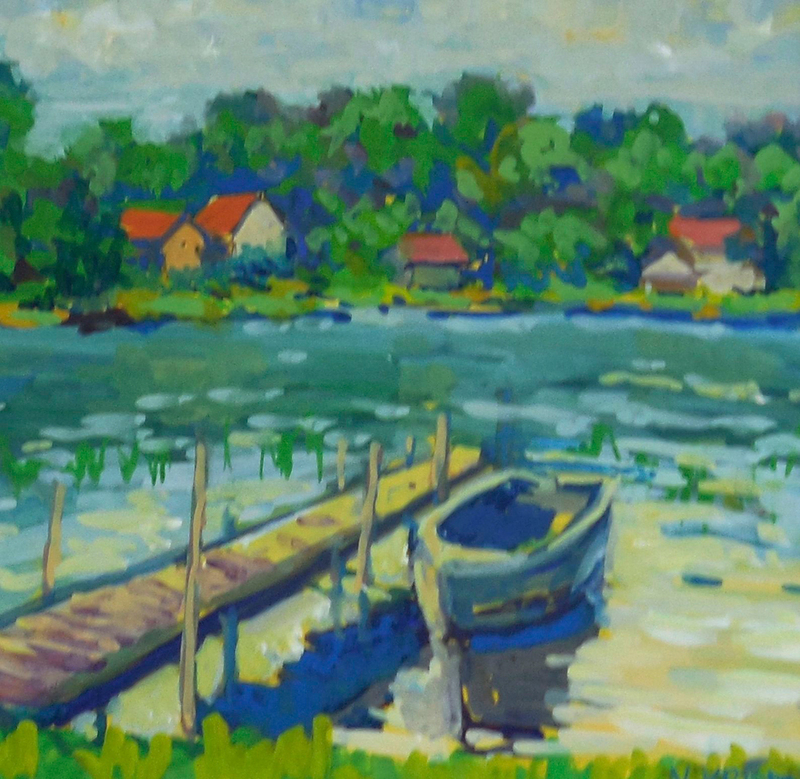 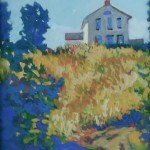 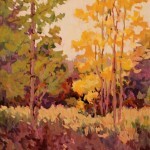 She begins her paintings at plein aire locations and finishes them in her studio. 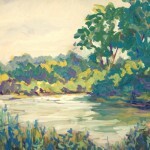 Landscape is the subject matter she loves the most. 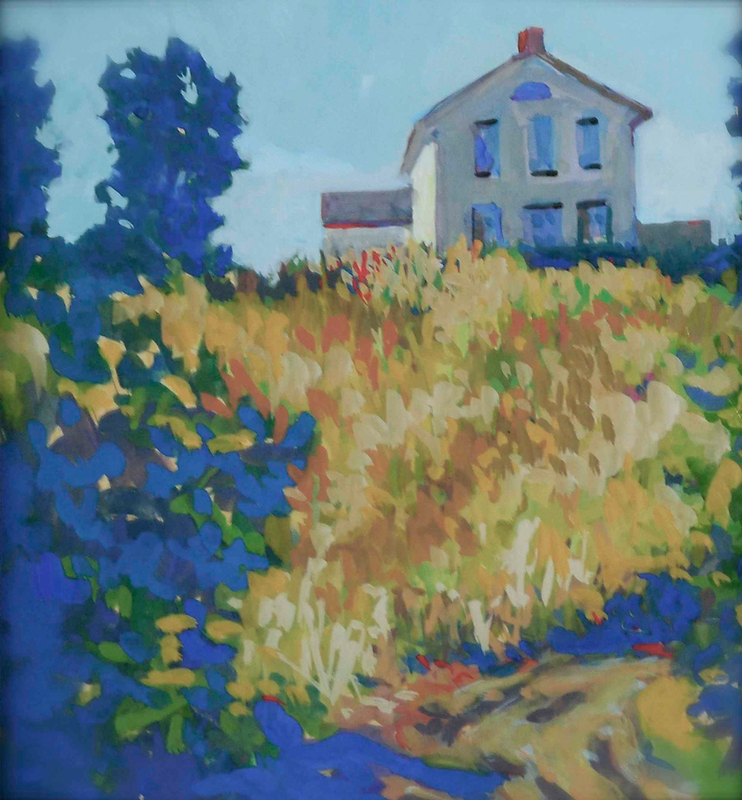 Her art background includes study at The University of Toledo, the Toledo Museum of Art School of Design, and classes with local instructors. 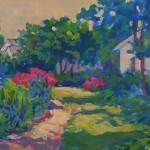 She has also attended many workshops with nationally-known artists, authors and teachers. 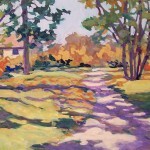 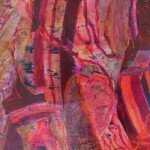 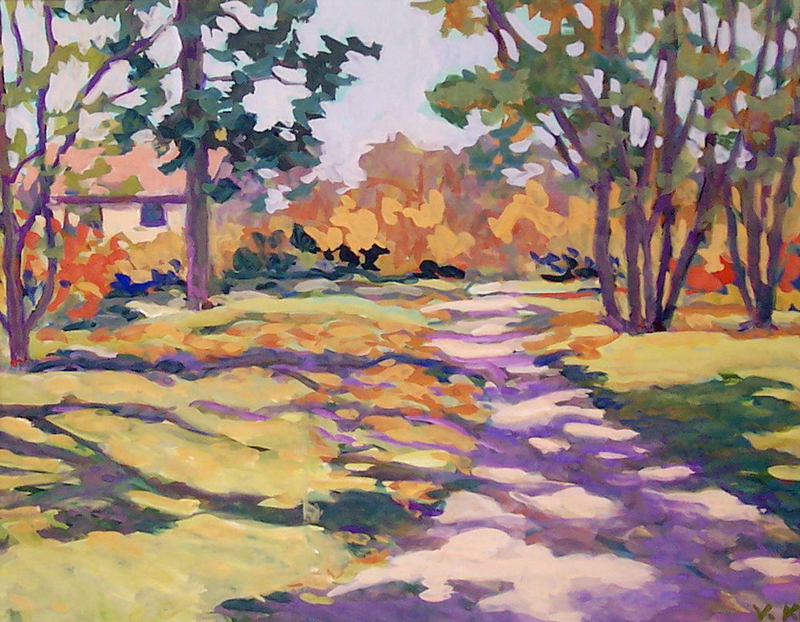 Her award-winning work has been included in many local exhibits. 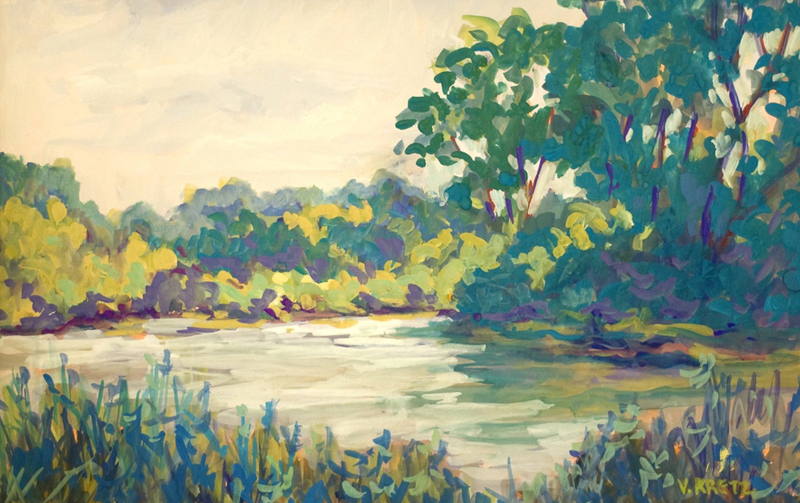 Ginny, as she likes to be called, has contributed her well-respected expertise and talent in many years of volunteer work for 3 local art organizations: Athena Art Society, Toledo Women's Art League, and Toledo Artists' Club. 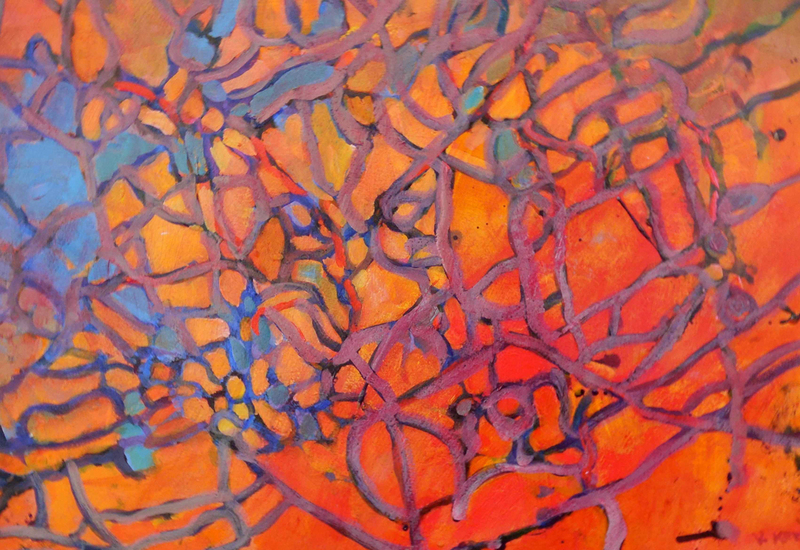 She has held offices in all of them. 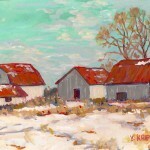 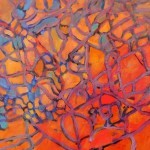 She received a purchase award from the Toledo Federation of Art Societies' annual exhibit at the Toledo Museum of Art. 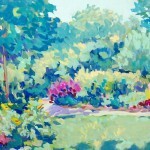 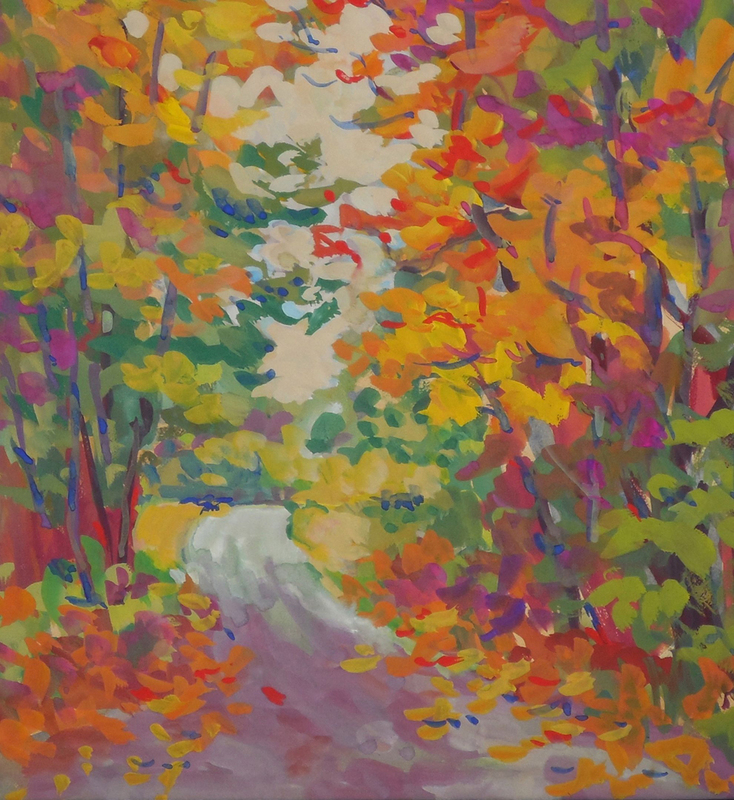 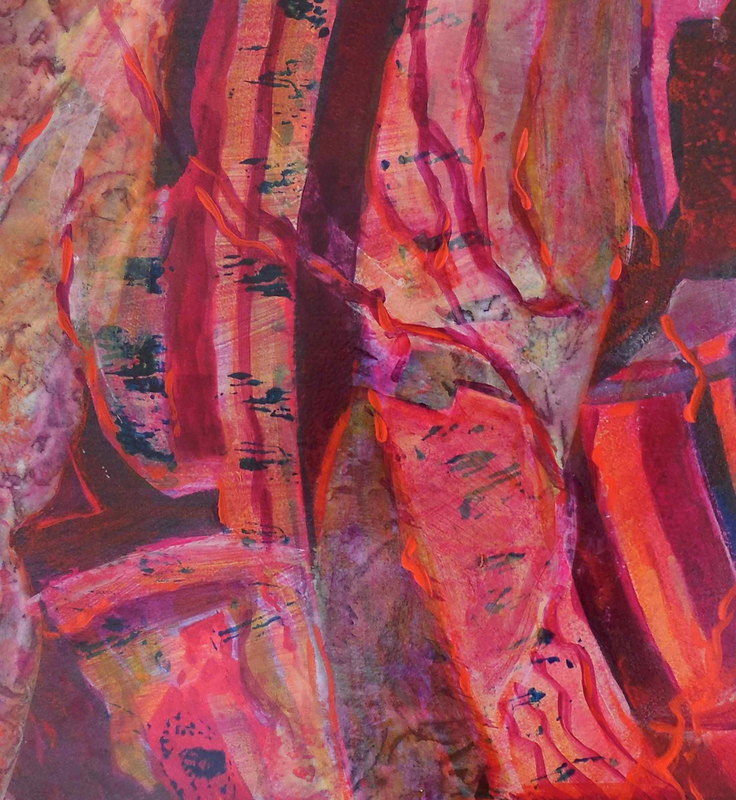 Virginia's work may be seen at the American Gallery in Sylvania, Ohio and at the Toledo Artist' Club in the Toledo Botanical Gardens.